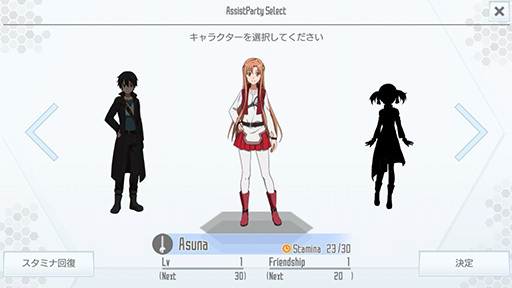 New feature allows you to form a party with SAO Characters Conquer Aincrad with Kirito and Asuna! 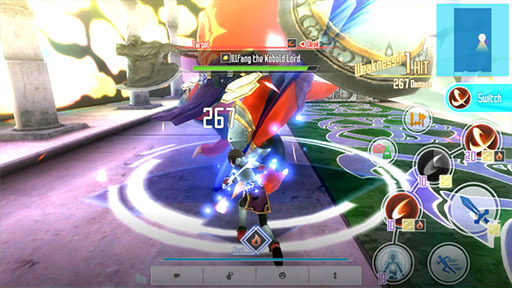 Images shown are still under development. Introducing Burst Skills! Gain new power! Facebook Fan Page Countdown Event During countdown period,if the total amount of likes on Facebook reaches 1,500 one person will be randomly selected per day to receive Arcana Gems! 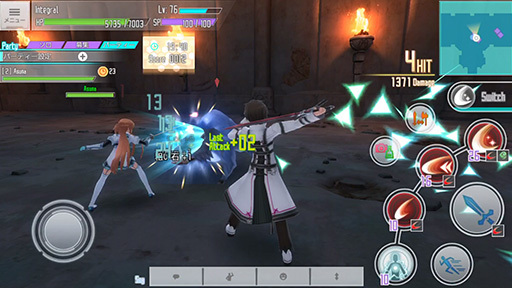 The Free 110 Order Burst Stream event is your chance to earn up to 110 Skill Records! During the Free 110 Order Burst Stream, one free 11 Order will be given per day. 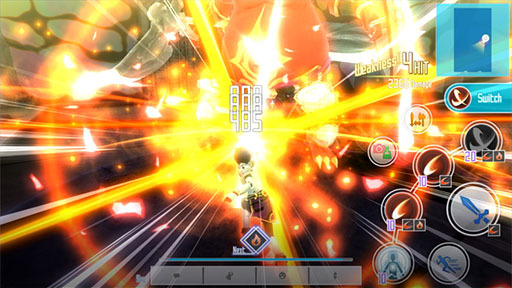 Players can take advantage of this for up to ten days for a grand total of 110 Skill Records! * During this event, players will receive one free 11 Order per day for up to ten days total. * New days begin at 4:00 am every day (JST/UTC+9). * Includes ★2 to ★4 Skill Records. The Holiday Festival is here, featuring every ★4 Skill Record that's ever appeared in an Order until now in its lineup! Get 11 Orders for 2,500 Arcana Gems with one ★4 Skill Record guaranteed! * This is only available once per account per festival period. 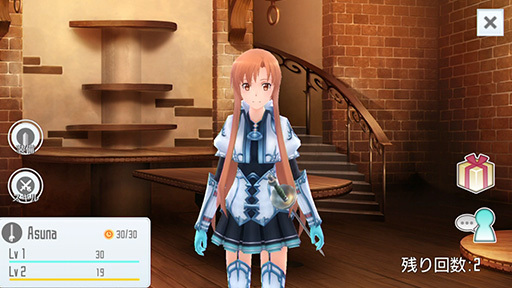 The holiday Avatar Festival is here! 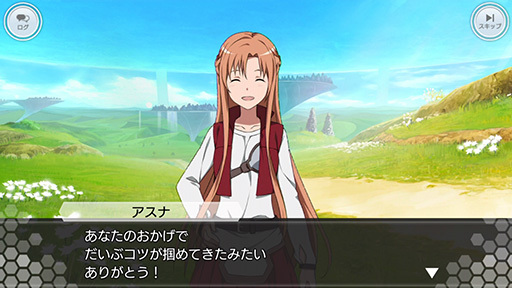 Every avatar that's ever appeared in an Order until now is included in the lineup! 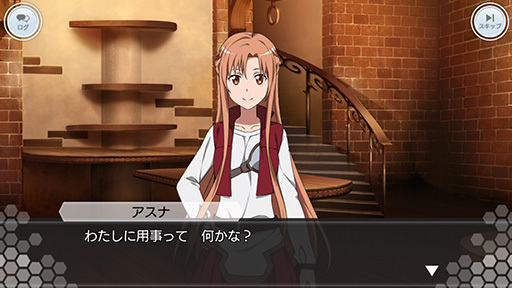 * Your partner can also equip female avatars and accessories. 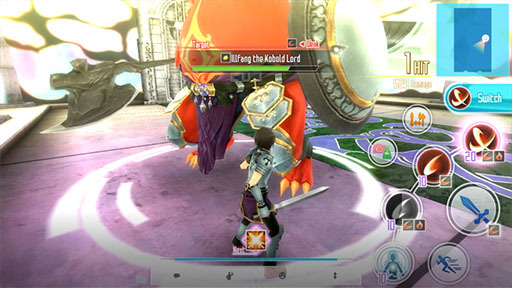 * Some of the avatars available in this Order have equip conditions that depend on the equipped character's gender. 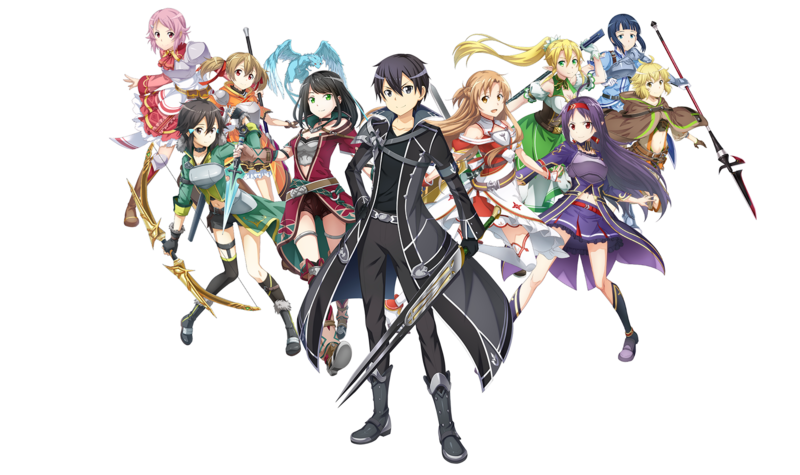 * Kirito's, Sinon's, and Asuna's faces and hairstyles are not included in this Order. 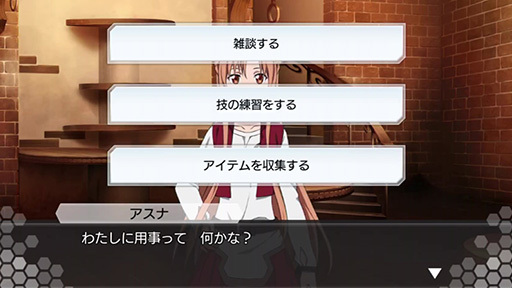 * All avatars, both female and male, are available in the Order regardless of your own character's gender. Thank you everyone for submitting all the screenshots! 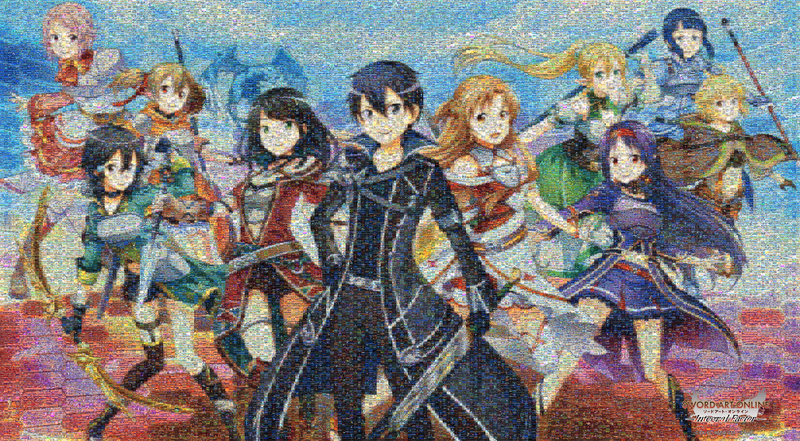 Download the completed mosaic image and check out the fun times everyone had! * We recommend that you connect to Wi-Fi to view or download as this is a large image file (over 90MB). 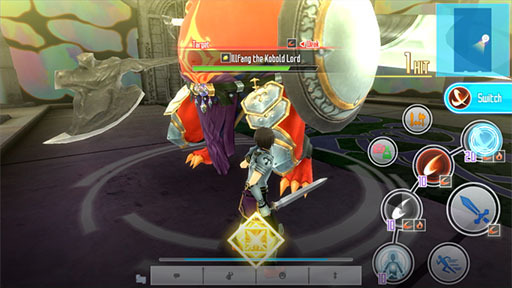 * For smartphones, tap and hold the image on screen to bring up the save function and save to camera roll. * Users are responsible for any data charges incurred. 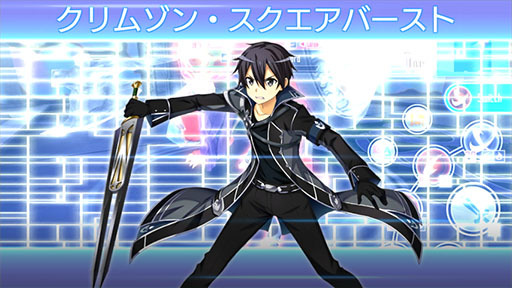 Burst Skills can now be used and a ★4 Kirito Skill Record is up for grabs as part of the 1st Memorial Dungeon!